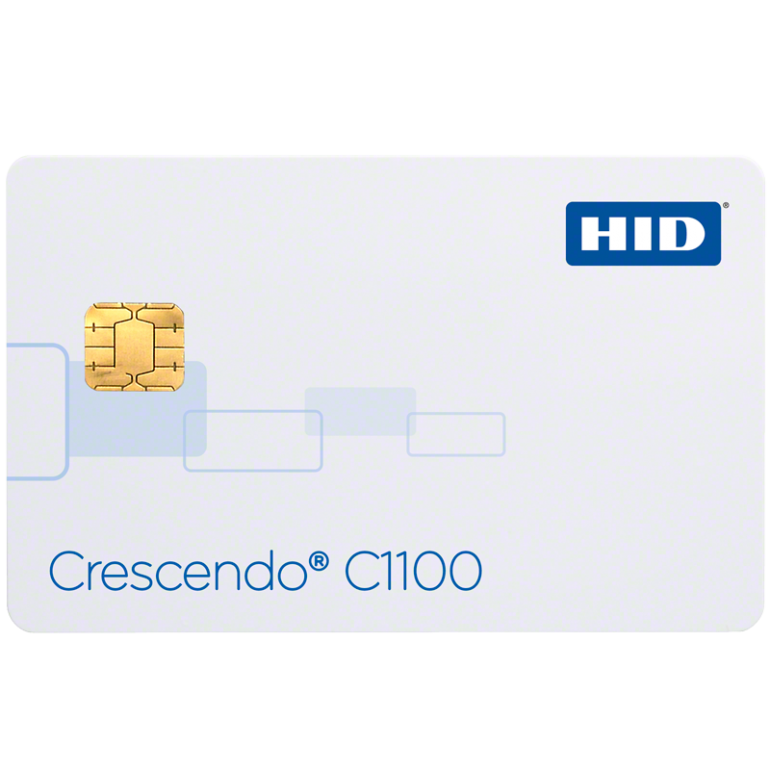 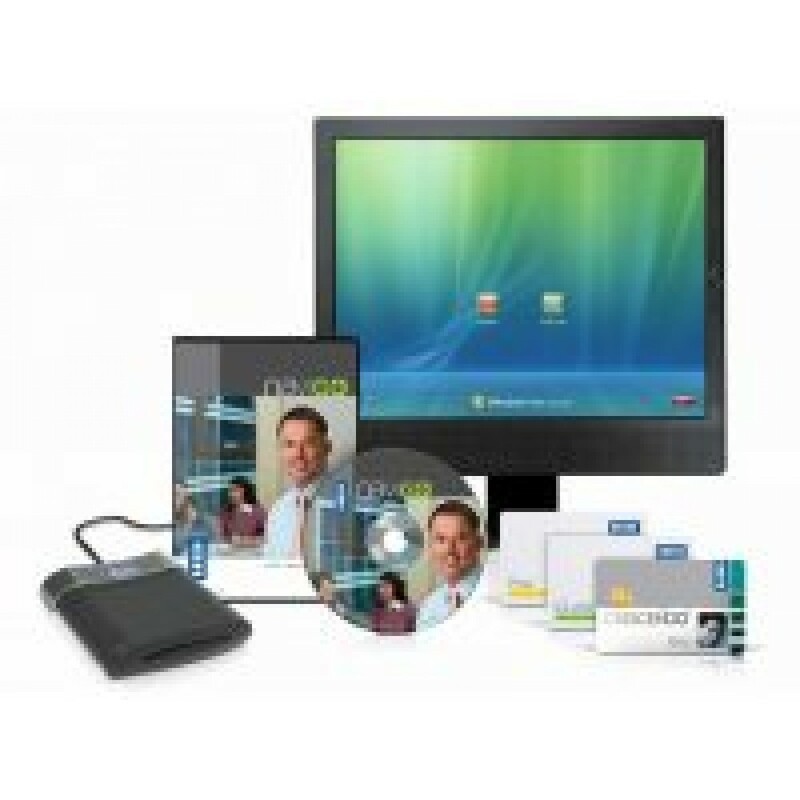 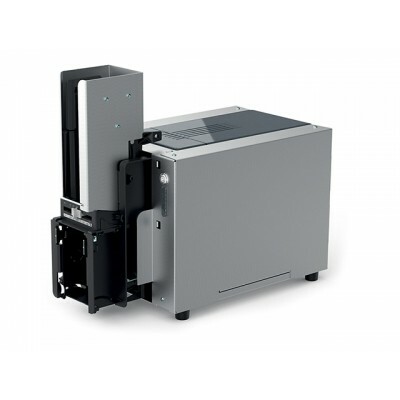 The Crescendo C1100 Smart Card from HID Global is standards-compliant offering support for network and computer access (log in to workstations and laptops or web-based applications cryptographically protected operation). 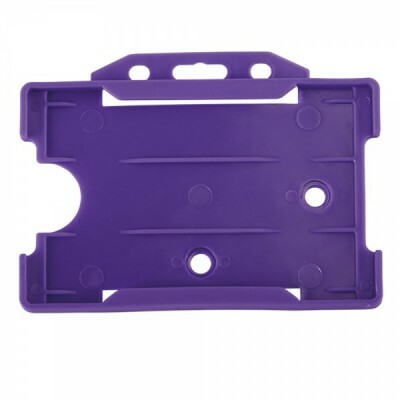 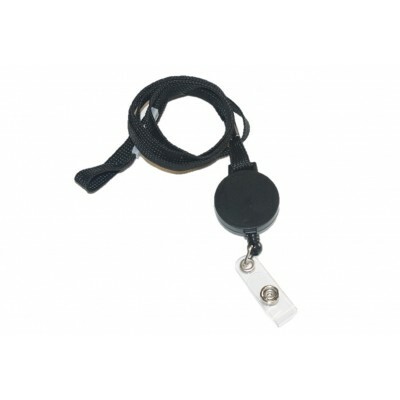 It is typically used for employee ID badges, providing a cost effective solution that eliminates the need for users to carry multiple credentials and remember multiple passwords and PIN's. 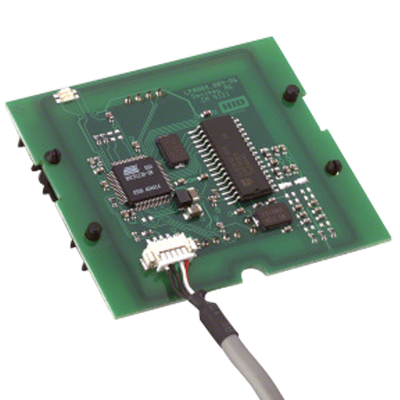 This card features only a PKI chip, however the C1100 card is available with a wide variety of different RFID interfaces to suit a majority of physical access control requirements. 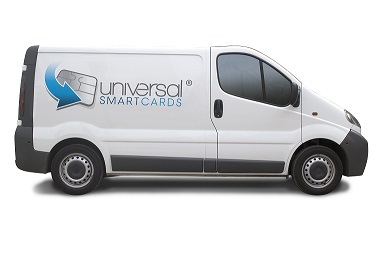 This smart card is ideal where organisations use card management systems (CMS) such as HID's ActivID® as well as other third party CMS systems.